Penser is a specialist consulting firm focused on the payments and fintech industry. 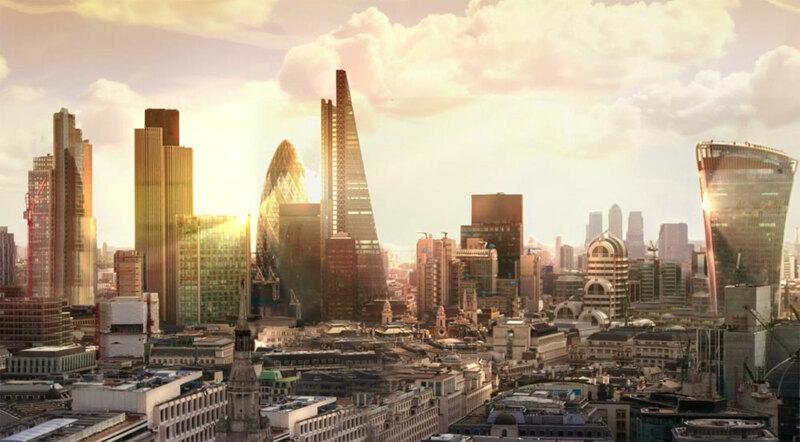 Based in London, UK, we work globally for clients ranging from private equity investors and their portfolio companies, to large retailers, telecom operators and global financial institutions. We are a team of highly experienced executives who have worked in payments and digital banking on every continent, across Fortune 500 companies and innovative start-ups. We are payments and digital banking experts first and foremost. We believe in assisting clients from strategy through to execution. Comprised of people who know how to operate successfully in startups as well as Fortune 500 companies, we are adept at delivering on complex engagements that cut across business lines, cultures, time zones and stakeholders. We thrive in high pressure situations with a focus on tangible results.